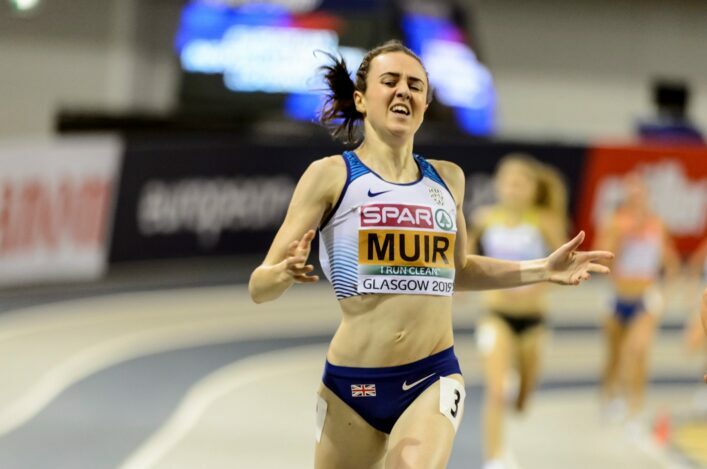 The British Champs and Olympic Trials loom up this weekend with Scotland’s best athletes aiming for tickets to Rio, medal glory or places in finals. 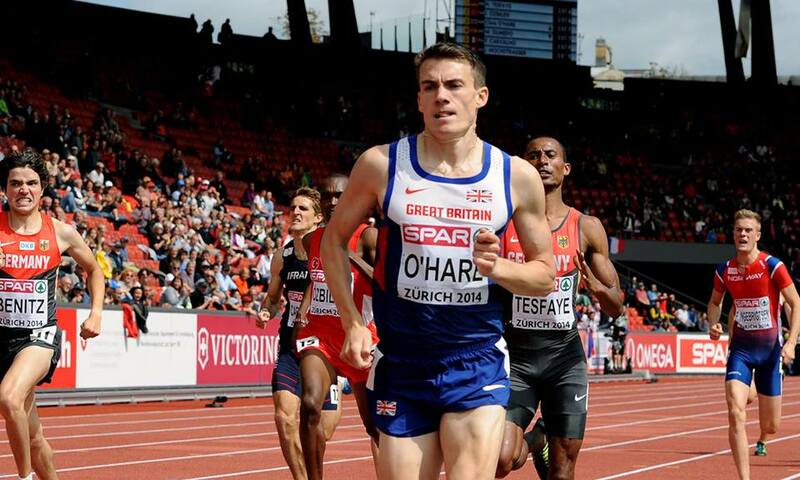 It is being billed as the most significant domestic event in athletics in Britain for a number of years and rightly so – years of hard work will culminate in the Rio selection to be announced by the British Olympic Association in July. And, with four Scots already assured of place in Brazil with three men in the marathon and Beth Potter picked for the 10,000m, topping a ‘target’ of six athletes looks within touching distance. 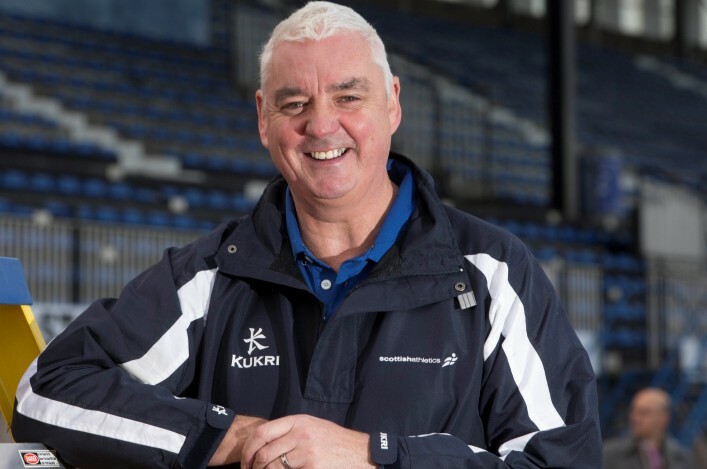 Scotland’s representation within Team GB and NI for an Olympics has not topped the figure of six for the past eight Games – since eight were picked for Moscow in 1980. Indeed, it has not even reached six for almost three decades, since the 1988 event in Seoul. 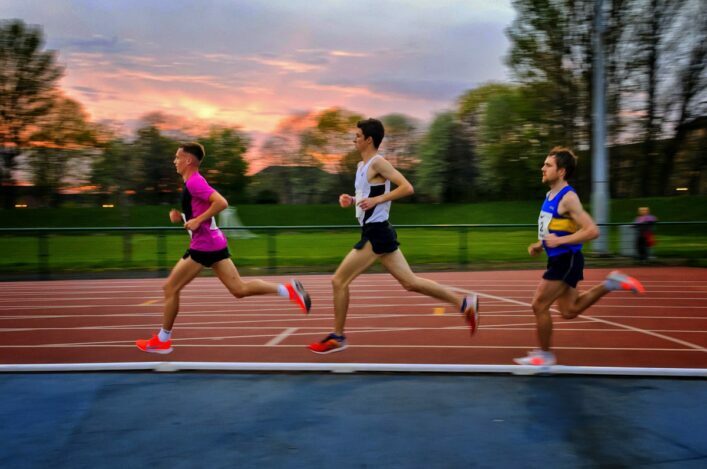 The figure of six was laid down as a target in top level discussions within the sport and our Director of Coaching, Rodger Harkins, is cautiously optimistic ahead of the weekend showdowns at the Alexander Stadium. ‘Six athletes selected for Rio for the Olympics is basically the target that we’ve been talking about within the sport,’ said Rodger. ‘It you look back at the stats, then Scotland hasn’t had more than that number in terms of representation within a Team GB and NI squad for the past eight Olympics. You have to go back to Moscow and 1980 – almost four decades – to find eight Scots selected. So while I’m excited and confident in the ability, I will be sitting on Saturday and Sunday and looking for No 5 and No 6 and so on. If we get another one after that, and one after that, and so on, then you will see the smile on my face getting wider and wider. 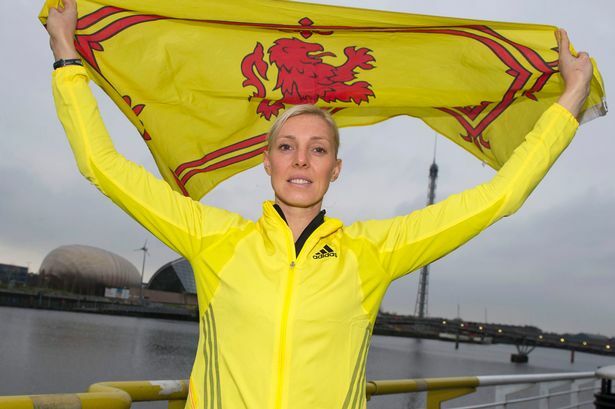 ‘That’s not because I will be happy for scottishathletics as a govening body. I’d be happy for the sport in Scotland and, most of all, for the athletes and their coaches. ‘They are the ones who take on the hard work, demonstrate the right commitment, make the sacrifices. And they will have conquered the nerves of a Trials weekend. ‘I’ve been in this situation myself with Lee McConnell three times in the past. ‘It is hard, because you are asking athletes to peak for a qualification process and then again at the Games if they do make it. ‘Even within that, there can be a performance from some time ago that meets the selection standard and then you still have to get top two in Birmingham. So, once again, it comes back to the issue of performing on the day. ‘For some of our younger athletes, if they can get experience of that this weekend then it will stand them in good stead for the future. The more they learn how to give their best, or close to their best, in a championship situation then the better it is for them in terms of their future in athletics. 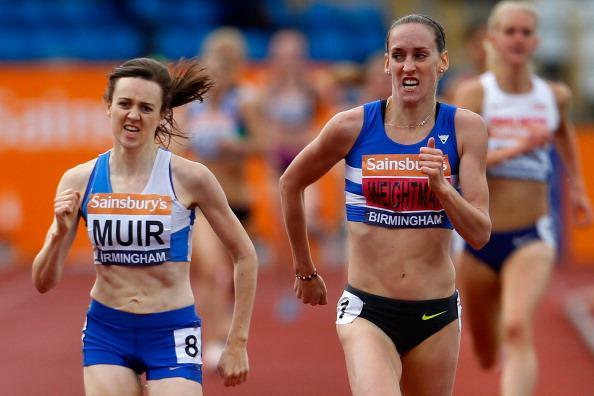 *Laura Muir defends her British title at 1500m after a first success in 2015 and is chasing confirmation of a place at her first Olympics. Read an article in the Herald by Susan Swarbrick. 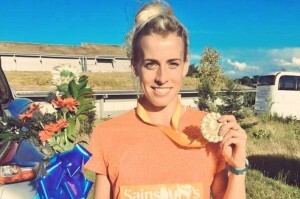 *Eilish McColgan made a late run after injury to compete at London 2012 and looks well-placed to repeat that feat – this time in the 5000m rather than the steeplechase. 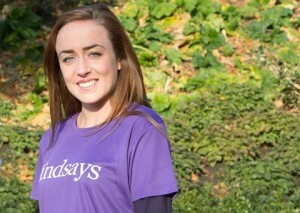 Read a blog post by Eilish on the website of one of her sponsors, Lindsays. 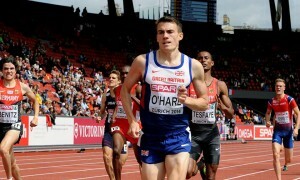 *Chris O’Hare has the required two Olympic qualifying standards for 1500m selection – but must finish in the top two in Birmingham to ensure he is an automatic pick. The man who has European medals indoors and out tells Euan Crumley he will never settle for second best in this great interview in the Scottish Daily Mail. *Lennie Waite suffered World Champs selection heartache last year when she won the British title in Birmingham but only had one qualifying standard. 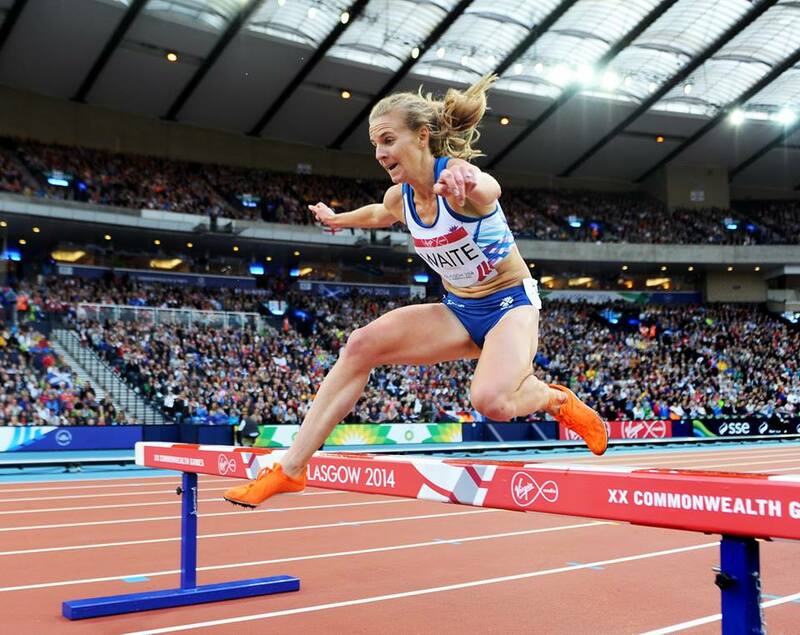 Now, the American-based Scot has two Olympic standards and is desperate to make the Olympics, as she tells Mark Woods in this Scotland on Sunday article.